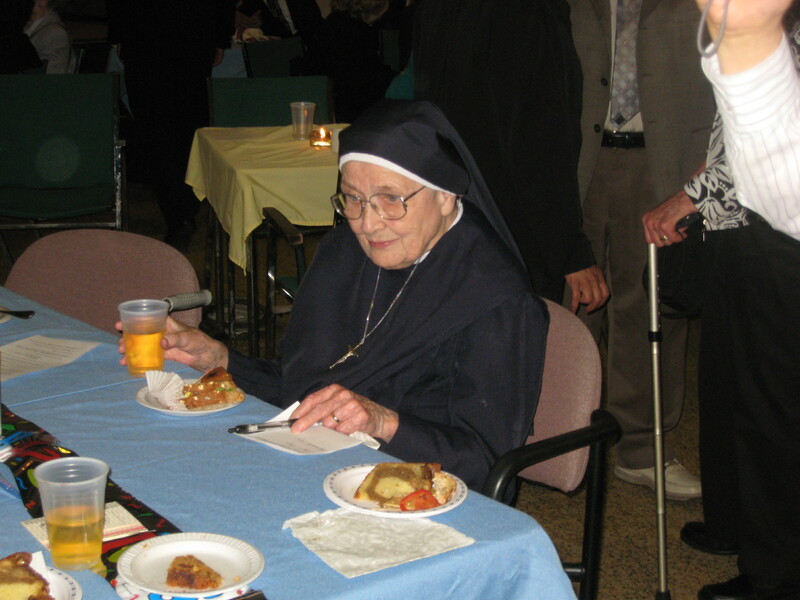 Sister St. Henry Moloney was the sister of Fr. Oliver Moloney. She spent many years in Missionary work and spoke perfect Spanish. 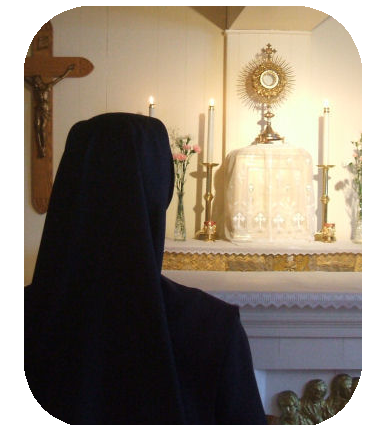 She helped found of the Sisters of Our Lady Immaculate. My friend Fr. 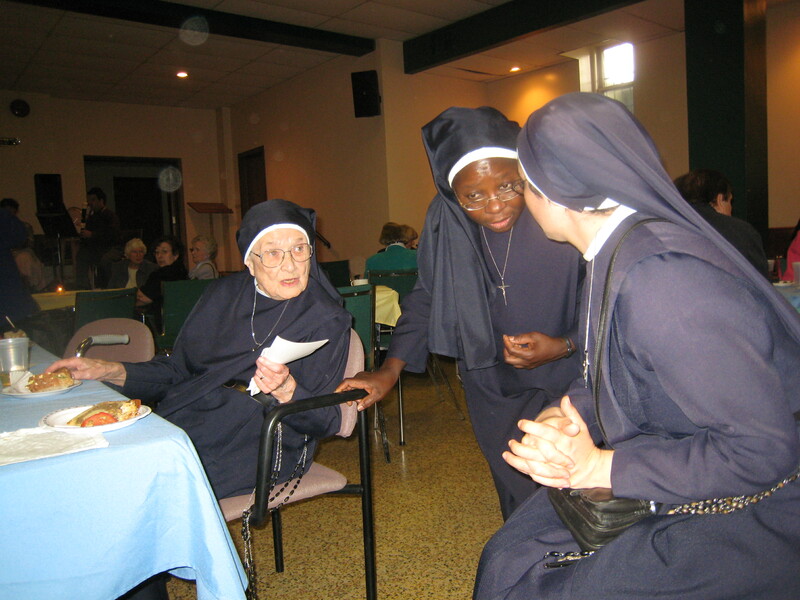 Oliver Moloney and I visited her at their Marian Residence Retirement Home in Cambridge Ontario when we were driving to the first Call to Holiness Conference in the USA in 1990s. 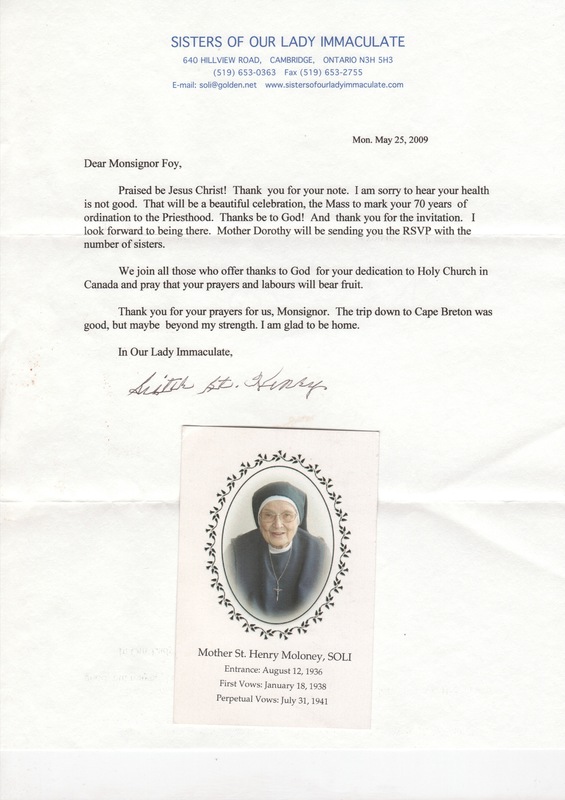 Sr. St. Henry’s father, Dr. Peter Moloney, lived to be 98 years old. He was an eminent Canadian scientist of world renown who in 1922 was the first to purify safe Insulin. I once had dinner with Dr. Moloney and his son, my confessor, Fr. Oliver Moloney. This entry was posted in AUTOBIOGRAPHY, CATHOLIC EDUCATION, ORTHODOXY. Bookmark the permalink.